California Attorney General Xavier Becerra has filed 15 felony charges against antiabortion activists David Daleiden and Sandra Merritt. Readers will recall them the pair who released heavily edited “sting” videos (albeit with long versions available on their Center for Medical Progress website) alleging that Planned Parenthood was selling fetal tissue. 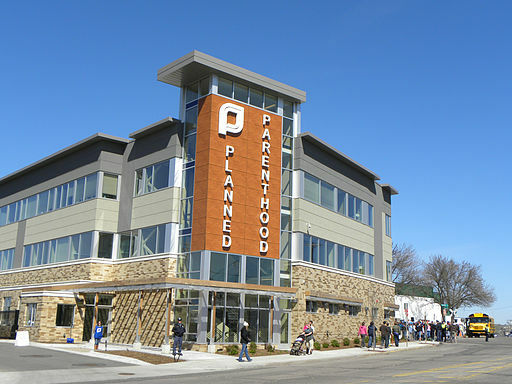 The videos became key in spurring an ongoing national debate and campaign to deny federal funding to Planned Parenthood. Becerra has charged the two with 14 counts of filming people without their consent in San Francisco, Los Angeles, Pasadena, and El Dorado and one count of conspiracy to invade privacy; the complaint can be accessed here.